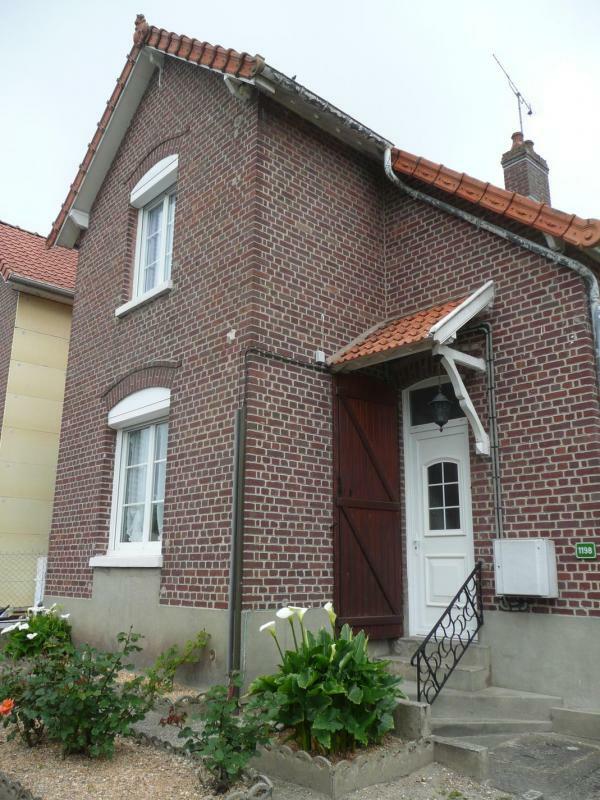 House (4 people) 2km from Saint-Valery. Double size living room, fitted kitchen, shower room (walk-in shower). 1st floor: bedroom (double bed), small bedroom (2 single beds), landing (WC, washbasin).|Garden (outdoor furniture, BBQ). Parking within the property. Baby equipment. 1 pet allowed (surcharge: 2€/day).